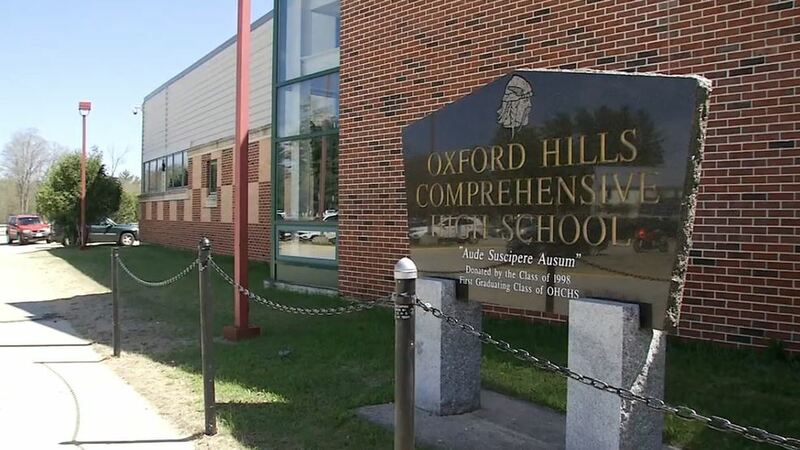 PARIS (WGME) — Three kitchens are closed at Oxford Hills High School after a dead mouse and mice droppings were found. The superintendent told CBS 13 the health department was doing a routine inspection when it found a mouse in a trap. They returned the next day and found mouse droppings in all three kitchens. The kitchens are closed for the week for a deep cleaning. A pest management company will also be coming in. School lunches are currently being brought in from the middle school.